A surefire way for entrepreneurs to do a health check on their business is to plan a holiday. This is according to Gerschwyne van Wyk, Country Manager at Business Partners Namibia (BUSINESS/PARTNERS), who says that stepping away from one’s business for a week can in fact help to find its weaknesses. The answers to these questions, according to van Wyk, will tell the entrepreneur which departments in the business need the most work, which tasks they should delegate and which team members can be brought into the management team. The short-term plans that entrepreneurs put in place to keep ‘the ship afloat’ while they are on holiday are often the first steps towards permanent solutions that will make the business more robust and less dependent on a single person. Although even the process of just planning a ‘holiday’ has its benefits, van Wyk says that nothing beats actually taking a holiday and putting these ideas to the test. Of course this kind of holiday is far from ideal. “It is good for the entrepreneur and the business if the strictness of the rules about contact is gradually increased from holiday to holiday. 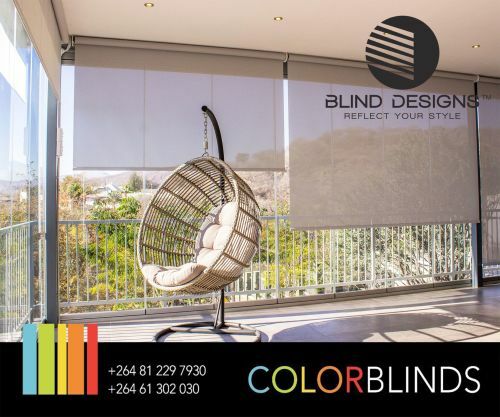 For example, mornings-only contact can later be restricted to once a day, every second day, or even once a week if confidence grows that the business is in good hands,” adds van Wyk. “Although not all entrepreneurs feel like they need to take a holiday, the result is that they often miss out on the opportunity to test the robustness, growth and independence of the business. As such, it is imperative to go through the mental exercise, and hopefully taking a holiday might just start to seem like a good idea after all,” van Wyk concludes.